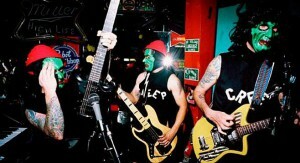 Preview Jason Lee and the R.I.P. Tides Mr. Moai’s Mash Video – full release 5/14! In anticipation of Jason Lee and the R.I.P. Tides second full-length LP, “Monsters and Mai Tais” which will be out soon, a video and digital single from the album will be released on May 14. 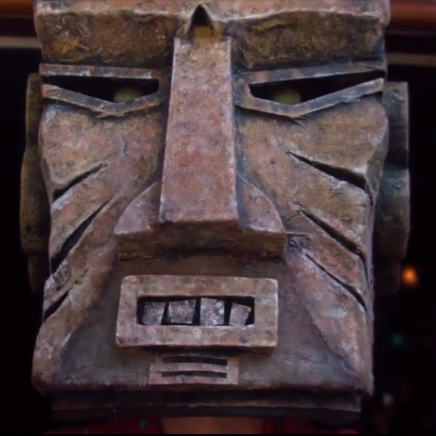 The group, friends, and larger-than-life tiki event regular Mr Moai star in the group’s killer debut video, “Mr. Moai’s Mash” directed by Arak Benral. The track will be available from iTunes, etc on the same day! 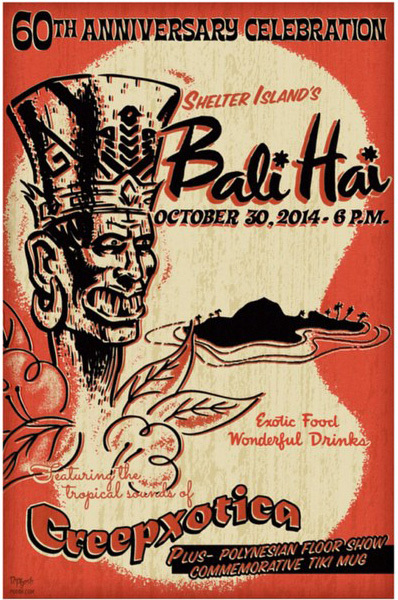 Grab a Mai Tai and dig this preview!!! 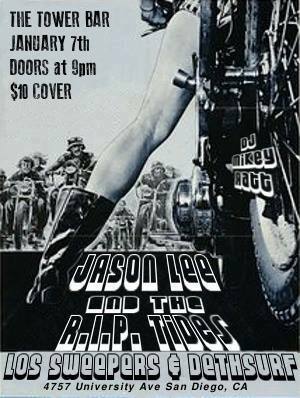 Jason Lee and the RIP Tides will be playing at Tower Bar San Diego Saturday, 1/7/17 with Los Sweepers and Dethsurf – doors at 9 PM, $10 cover. Jason Lee and the R.I.P. Tides on the Tonga Hut float and at Tonga Hut! San Diego instrumental surf band and Dionysus Records recording artists Jason Lee and the R.I.P. 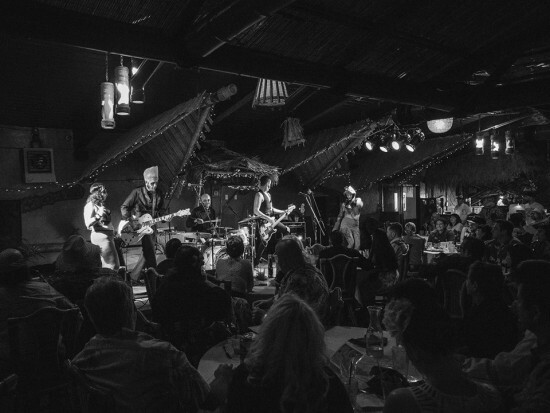 Tides will deliver a high energy set of holiday inspired surf music while aboard the Tonga Hut’s tiki themed Xmas float – designed by artist Eric October with help from friends of Tonga Hut, at the annual Palm Springs Festival of Lights Parade. After the parade – Jason Lee and the R.I.P. 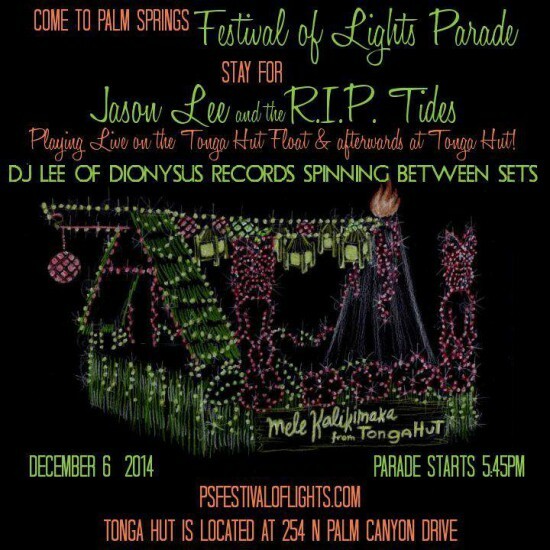 Tides will play at Tonga Hut Palm Springs, with DJ Lee of Dionysus Records and LuxuiraMusic.com will be spinning before and after the live music. The Festival of Lights Parade takes place the first weekend in December and has quickly become one of Palm Springs’ most beloved traditions, attracting over 80,000 people to downtown Palm Springs each year. Shops and restaurants along the parade route on Palm Canyon Drive in Palm Springs will be open. The parade starts at 5:45pm. The parade starts off at Ramon Rd at 5:45pm and follows Palm Canyon Drive through downtown Palm Springs to Tamarisk Rd. 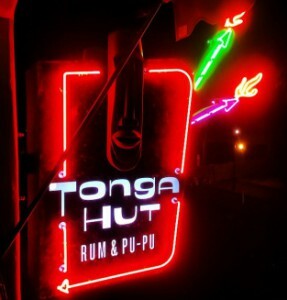 Tonga Hut, located at 254 N Palm Canyon Dr. brings to Palm Springs a classic American mid-century Polynesian themed restaurant / bar in a tiki-modern setting, with full appetizer, dinner and cocktail menus.Tonga Hut Palm Springs is the offspring of the Tonga Hut North Hollywood, Opening its’ doors in 1958 during the heyday of tiki culture in Southern California, Tonga Hut is the oldest surviving tiki bar in Los Angeles. Jason Lee and the R.I.P. 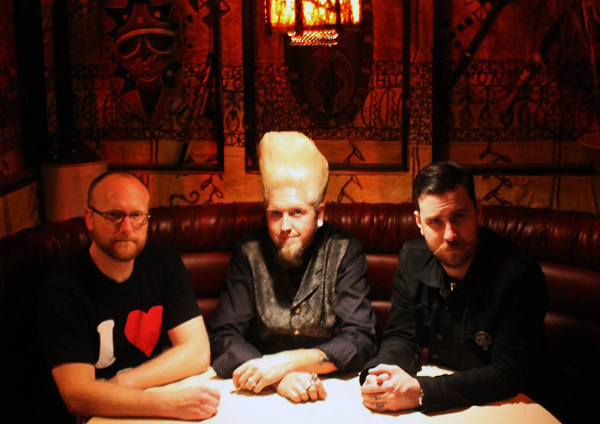 Tides are a three-piece group who deliver a raw and edgy mix to the culture of instrumental surf music. The group has developed a dedicated fan base from local and national surf, skate and tiki sub-cultures. 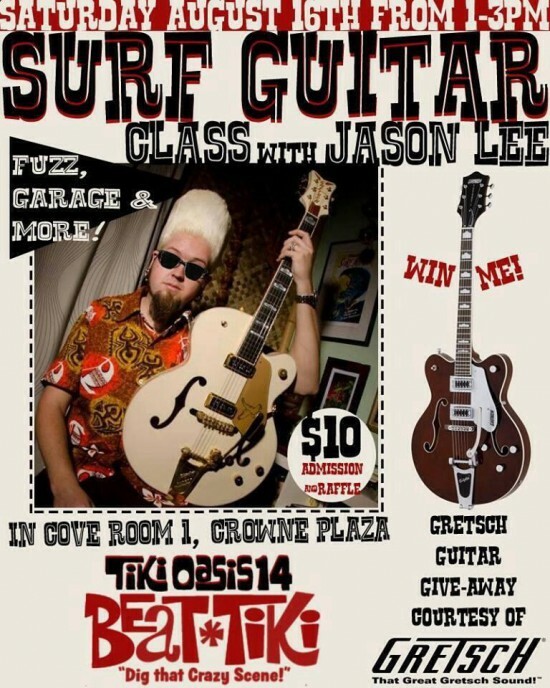 Guitarist Jason Lee writes and records original music for television networks such as A&E, Discovery, Spike and more, and also gives guitar lessons dedicated to the tones and technique of the 60’s via You Tube videos, and at the annual Tiki Oasis weekender. 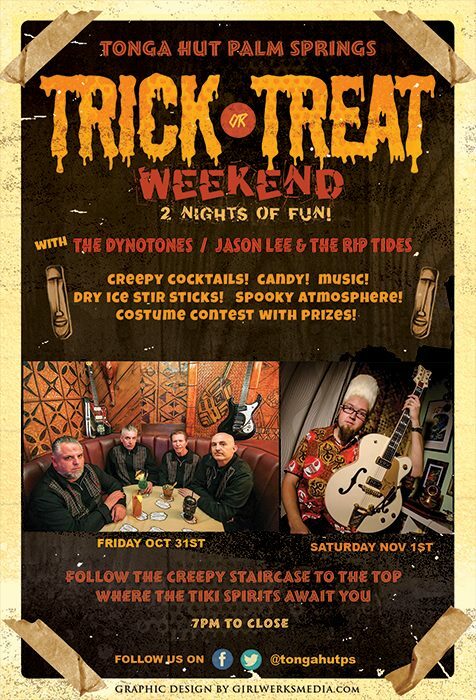 Halloween: Creepxotica, Creepy Creeps, Jason Lee SD+PS! 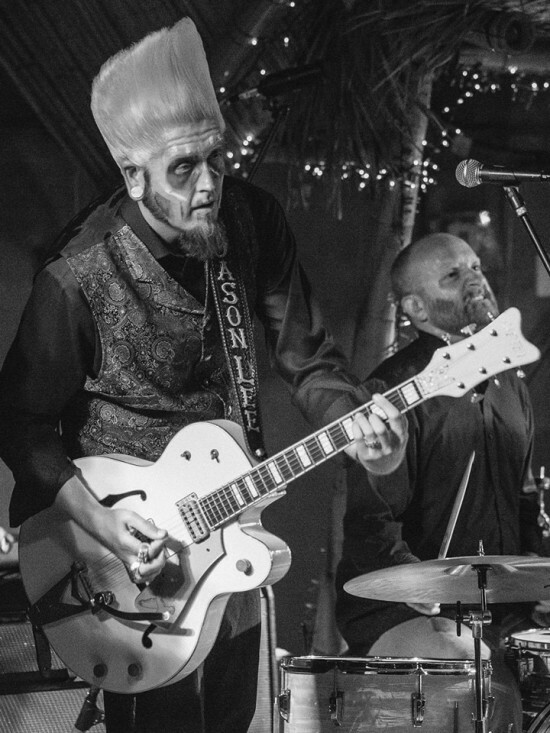 Southern California Halloween 2014 is extra creepy with live shows in San Diego and Palm Springs with Creepxotica, The Creepy Creeps and Jason Lee and the R.I.P. Tides! 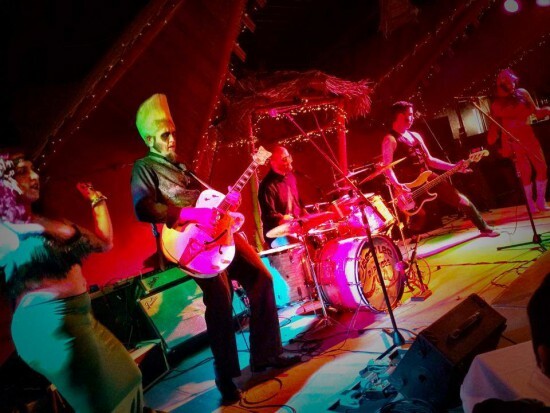 “The Curse of the Tiki Variety Show” presents live music with Dano Forte’s Juke Joint Freak Show, Jason Lee and the R.I.P. Tides, and The Hula Girls (Featuring go-go by Judy Luck and Neva Moore)! 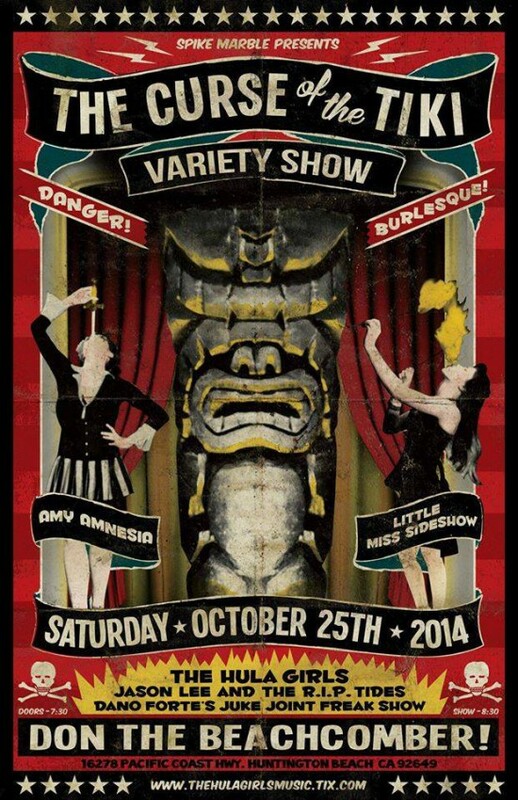 Between musical sets, sideshow feats by “The Dame of Danger and Sin”, Little Miss Sideshow, and the amazing Amy Amnesia, will be performed. Costume contest for prizes too! *Seating is open. Premium seating and General Admission are offered. 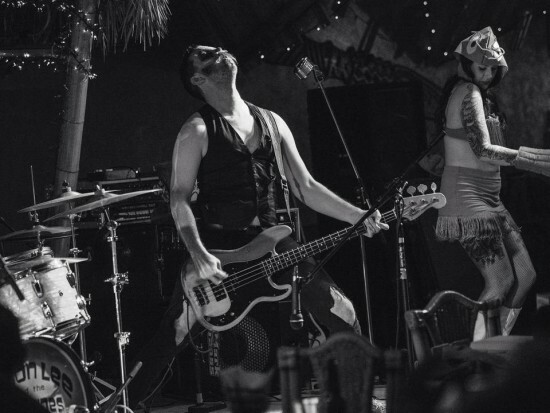 Join us for a very special and super weird Halloween themed Hula Girls experience, at Don the Beachcomber!